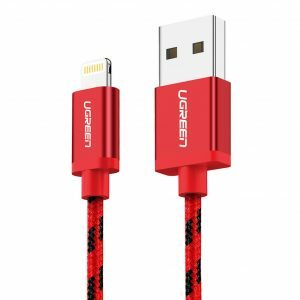 USB 3.1 Type-C Male to Male Charge & Sync cable 3A 1m | Surovi Enterprise Ltd.
MAX 60W USB C PD CABLE: Fast charging your c-type laptops at MAX 20V 3A current, this USB-C charge cord supports USB Power Delivery charge and compatible with Quick Charge QC 3.0 and QC 2.0. 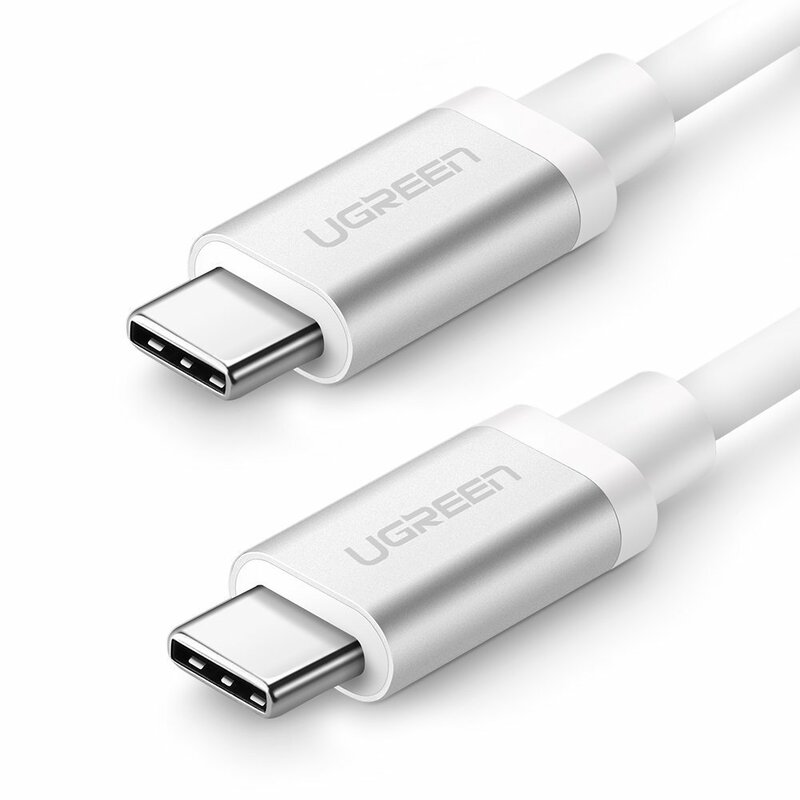 3.1 USB-C to USB-C CABLE: Comply with USB 3.1 Gen 1 standard, UGREEN USB Type-C to Type-C cable transfers data at up to 5 Gbps, 10 times faster than USB 2.0 Type C cable. 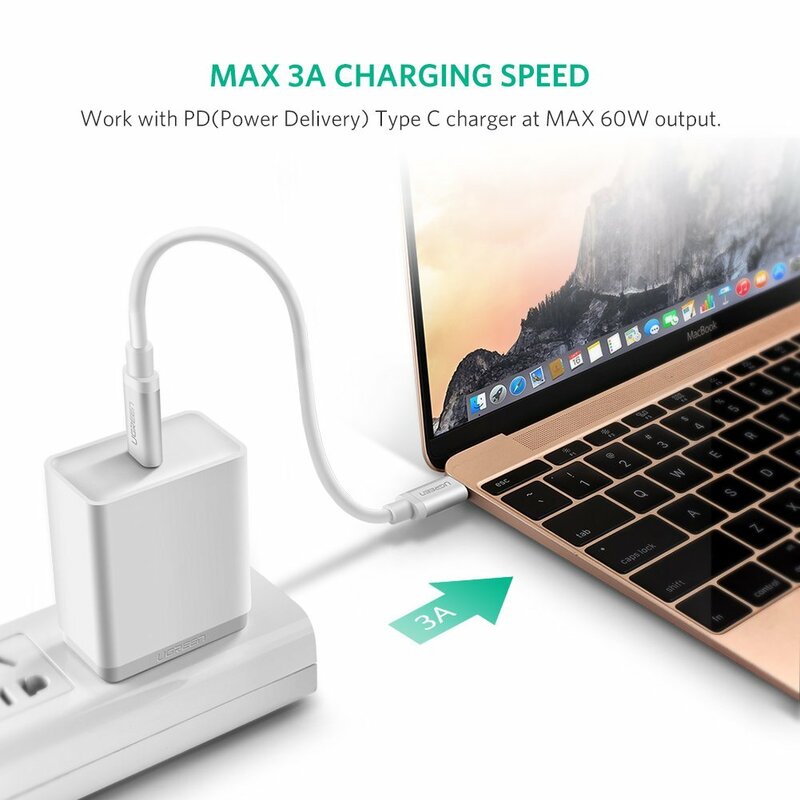 COMPATIBLE WITH TYPE-C PC AND PHONE: Perfectly work for Google Nexus 5X 6P, Pixel 2 2 XL, Pixel Pixel XL, Pixel C, Microsoft Lumia 950 950XL, Samsung Galaxy S9 S8 S8 Plus, Nintendo Switch, Apple MacBook 2017 2016 12 inch, MacBook Pro 13″ 2016 2017, Google Chromebook Pixel, Huawei Matebook etc. 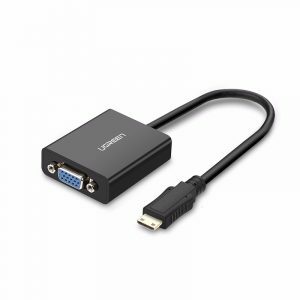 SUPPORT 4K VIDEO AND AUDIO TRANSFER: Support up to 3840×2160@60HZ 4K video signal transferring for the connection between your MacBook Pro 2016 or MacBook 2015 etc to another monitor or display with USB C interface. 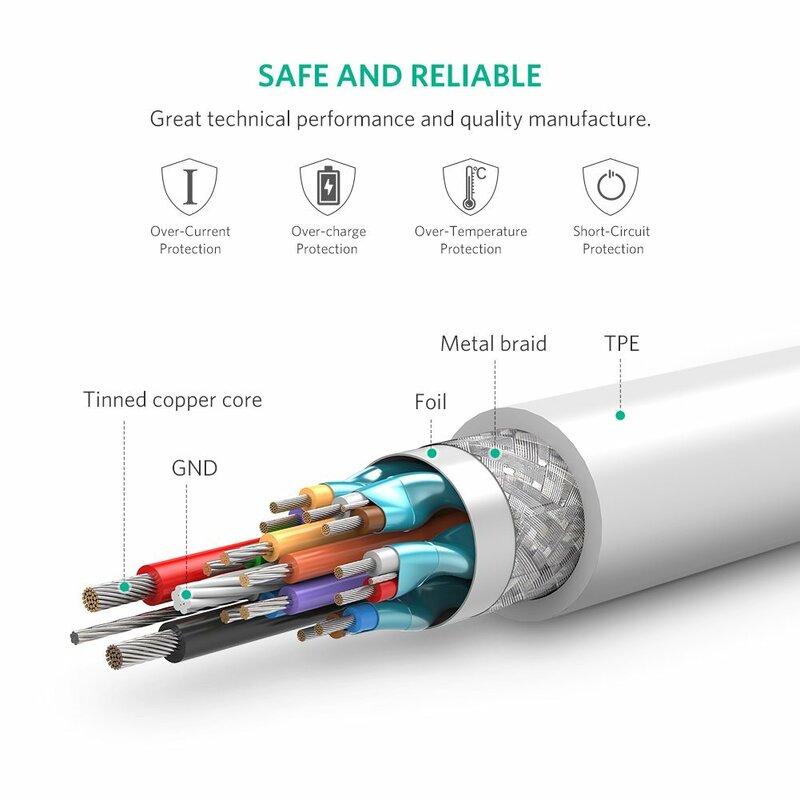 Note: The function can NOT support Type C phones or tablets. 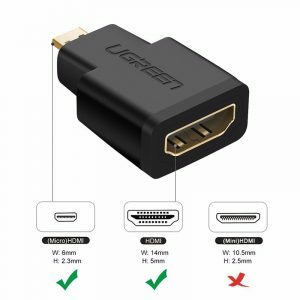 Please make sure both your input laptop and output monitor type c ports support video in and out function. DURABLE IN USAGE: High quality Aluminium alloy material ensures reliability and durability. 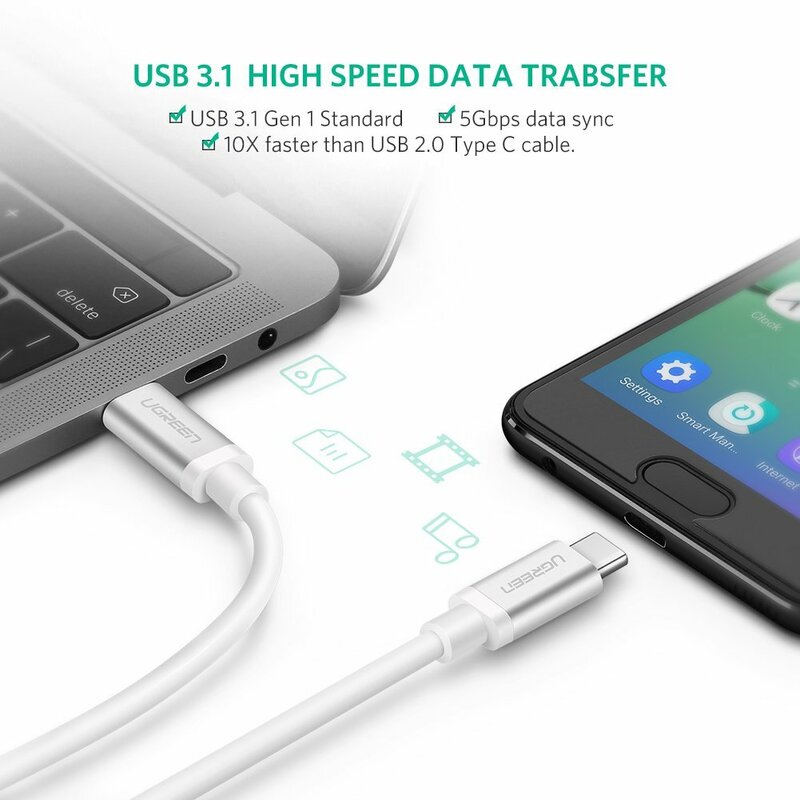 Double sided USB C connectors with overmolded strain relief provide a charger cable with reliable performance and longer life. COMPATIBLE WITH TYPE-C PC AND PHONE: Perfectly work for Google Nexus 5X 6P, Pixel 2 2 XL, Pixel Pixel XL, Pixel C, Microsoft Lumia 950 950XL, Samsung Galaxy S9 S8 S8 Plus, Nintendo Switch, Apple MacBook 2017 2016 12 inch, MacBook Pro 13\” 2016 2017, Google Chromebook Pixel, Huawei Matebook etc.